Everybody’s onboard with enabling visitors to enjoy previously unimaginable points of view from a bird’s eye position. 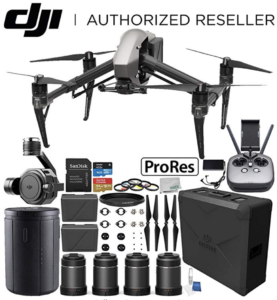 If you get requests from drone owners, have a drone, or want to buy one, be sure know the FAA rules and regulations, including prohibited spaces such as National Parks, airports, and stadiums. For FAA and state-by-state regulations, click here. For PC Magazine’s popular article covering the basics, click here. P.S. And speaking of video, have you signed up for the October 9th workshop at eTourism Summit? The streets of San Francisco is your production set in a real-time, hands-on session led by experts. Click to find details and registration for: Create: Smartphone Video Storytelling for Instagram TV.